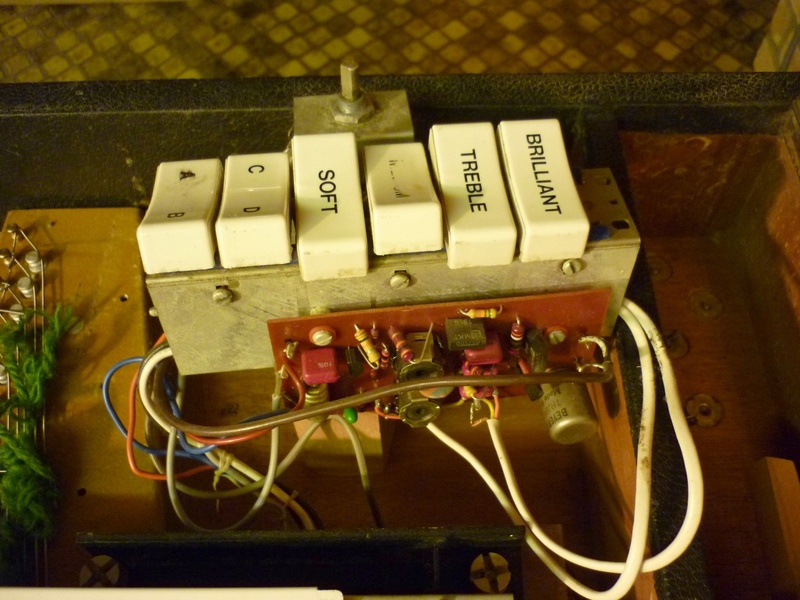 Due to the good work put in by Steve (Paleophone) on the Wurlitzer dating and Ben's stage survey for the Rhodes I thought it might be a good idea to try to put together a resource to date and track Clavinet changes over the years. If you could fill out the following 1 minute survey that would really help. Great idea! There are definitely some anomalies out there. Like you mention about the black D6... when I show up with a D-6 but it's "in the black and metal E-7 shell," people are highly confused and don't think it's factory. I’ve never really understood why they branded it D6. I mean the preamp was different and so was the case so what was original from the D6 line to name it so? I know you have both so you might be able to help answer it! I used to have a Duo which uses the same preamp (just some more of the components were installed compared to the E7. But it’s been so long I can’t remember! I'd like to know when the E7 damper was changed from D6 style(straight, wood) to angled and plastic. I was under the impression that the Duo was the last production clavinet, but I have not seen an angled damper control on any Duo I've seen. I have seen both versions on E7 clavinets. As well, in the letter, Wilson states that the original D6 was discontinued earlier in 1979 with 'N' (for 'new') being it's replacement... What I personally REALLY believed happened was that the E7 was developed and ready to ship in 1979. The factory ran out of D6 cases, BUT still had some D6 chassis to sell. So, the remaining D6's put into E7 cabinets until the D6's were sold out... Then the E7 was rolled out... 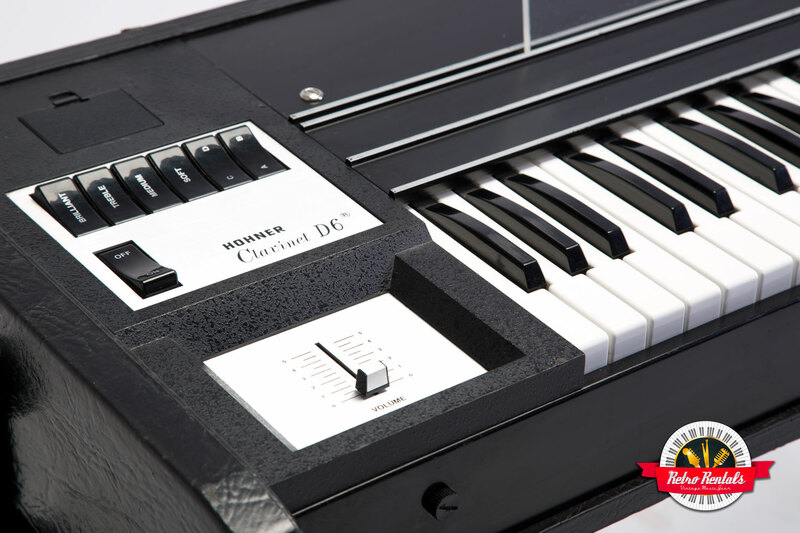 Some Clavinet experts are not even aware of the D6-N's existence..."
Great idea Tim, thanks for starting this thread. I have a D6 that I believe is completely original and untouched, apart from the hammer tips which I carefully replaced after the old orange tips turned to sludge. It came with the original legs, handbook and perspex music stand. I can't see any signs of any work having being carried to on this fantastic instrument. I understand it spent most of its life stashed under someones bed in darkest Wales! It plays really very well, I use it with either a Fender Twin re-issue or run it thru my Rhodes Suitcase (Janus). Is there a way of finding out the manufacture date from the serial number? Finally, the original manual & pictured in good company! Updated with an online form to capture all the details. If you think something is missing please let me know.